Beginning in 2014, I started making shirts for my high school. 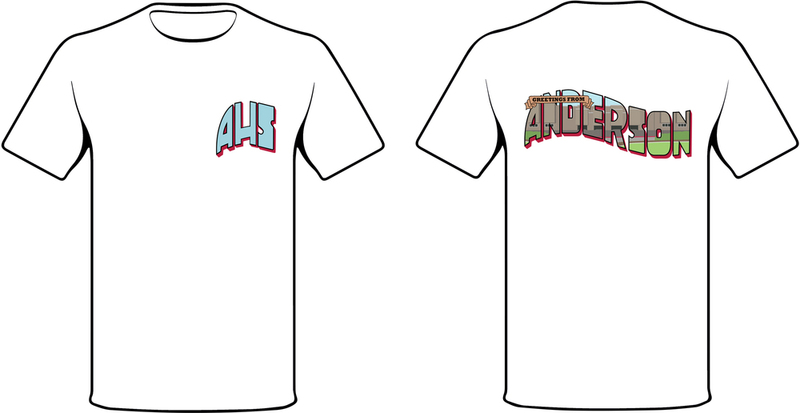 After graduating in 2016, I continued to work for the Anderson Spirit Store to design shirts for each class and the school as a whole. 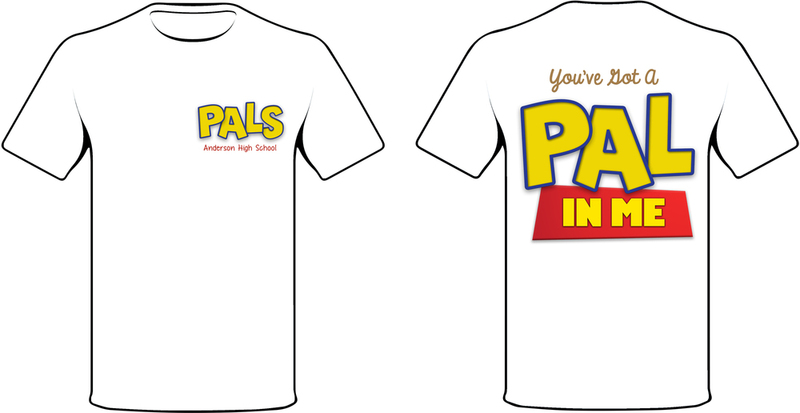 I also produce shirts for special events, including family trips, birthdays, or themed parties.